The best way to kick off the fall season is to treat your students or kids to an adventure that rolls fun and learning into one package. Well, whether your kids love to cuddle some cute critters or splash around at a water park, it’s time to start planning for an exhilarating outing that’ll help your little ones create some memories. Fortunately, we’re here to help you start the school year off on the right foot with these thrill-filled field trip destinations near Lee’s Summit, MO. Thanks to these excitement emporiums, you and your students will snag plenty of photos to hang up on the classroom wall. 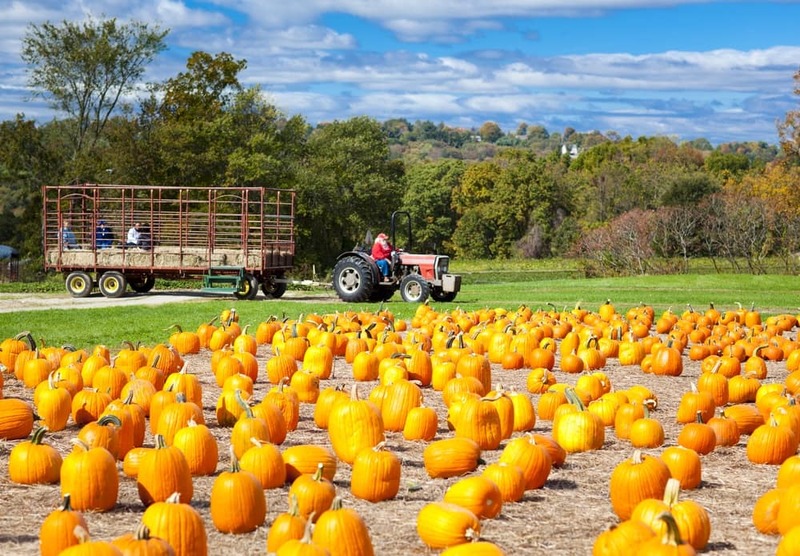 A pumpkin-picking field trip is a must once autumn comes around. And, if you’re planning to bring along a classroom of little ones, make the journey even more memorable by visiting Carolyn’s Country Cousins Pumpkin Patch. 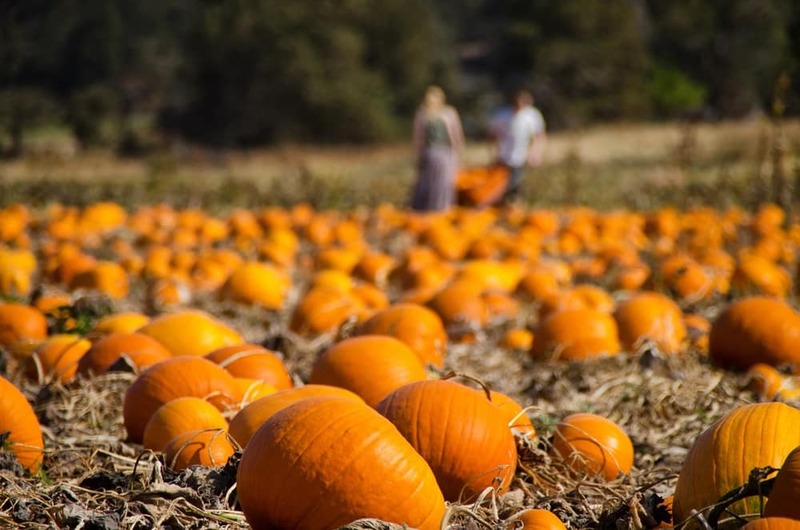 Here, your students will find so much more than just a field full of those iconic fall gourds. From the Country Carousel to the Pumpkin Jumpin’ Pad, those youngsters will stumble upon all the fun-filled activities necessary for the perfect autumn. At the Pumpkin Jumpin’ Pad, those tiny tots will bounce and jump across a giant, inflatable Jack O’ Lantern after they’ve plucked the perfect pumpkin from the expansive pumpkin patch. Don’t forget about the petting farm! At this attraction, your students can catch a glimpse of peacocks, goats, bunnies, and cows, and even get a chance to pet a few of these adorable animals. Take a look at the other activities available at this farm by visiting their Facebook profile! Looking for a local field trip destination that caters to children of all ages and grade levels of all kinds? Well, plan your next classroom field trip for Paradise Park, where your students will learn about a variety of educational topics with a hefty dose of fun involved. For example, their Fall Harvest program, for pre-kindergarteners through second graders, keeps kids engaged with a thrilling hayride and plenty of information about the harvest season and farm life, all on their 15-acre park. Regardless if they’re eager to learn about how crops are grown or the role that scarecrows play on the farm, your students will arrive home with plenty of fun facts to tell their parents. Check out their Facebook page to discover more about their field trip options! Every kid loves a little bit of arts and crafts time. And, at Potter’s Haven Art Studio, your students are welcome to put their imaginations to the test with a session of painting and other activities. 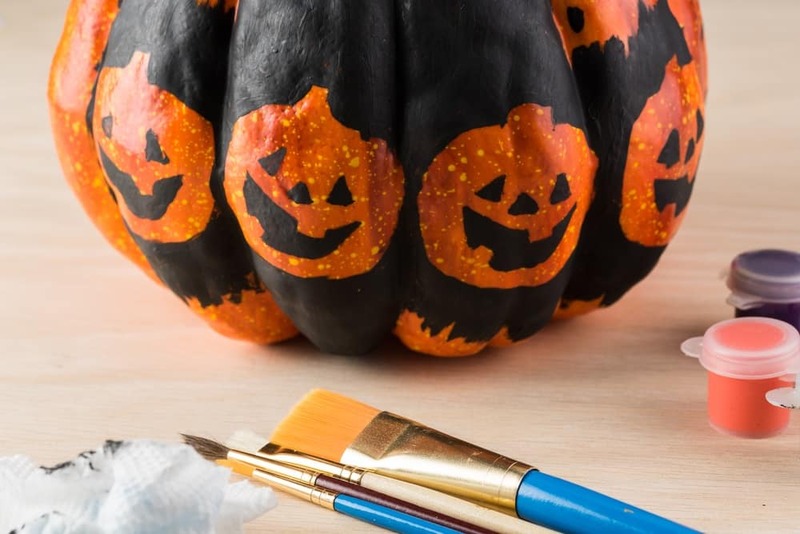 So, whether your little one wants to paint a ceramic pumpkin around All Hallows’ Eve or decorate a flower pot in preparation for spring, they’ll exercise their artistic skills using a variety of mediums. In addition, their Kids’ Nights sessions run throughout the year from 6:00 PM to 8:00 PM. At these nighttime classes, your youngsters can create a masterpiece that rivals the works of da Vinci while you run some errands. Plus, they’ll have plenty of food, drinks, and games to enjoy while spending their time in this art studio. Visit their Facebook to learn more about their upcoming events!